Award Ceremony. 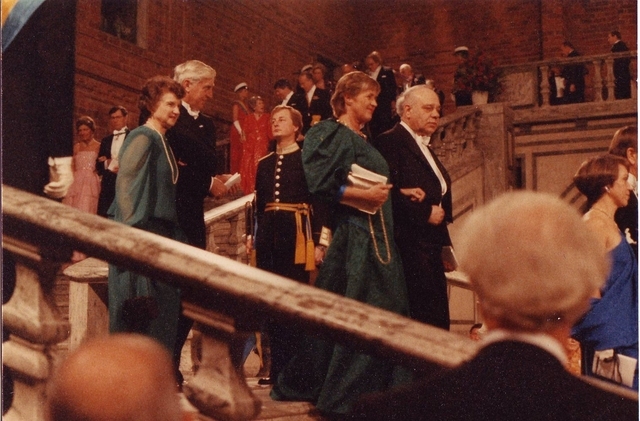 Nobel Laureates on the left, King and Queen of Sweden on the right. 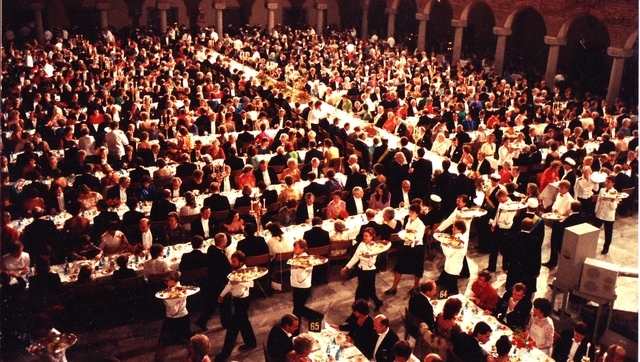 Herbert Hauptman and the Queen of Sweden are at the centre of the long table. 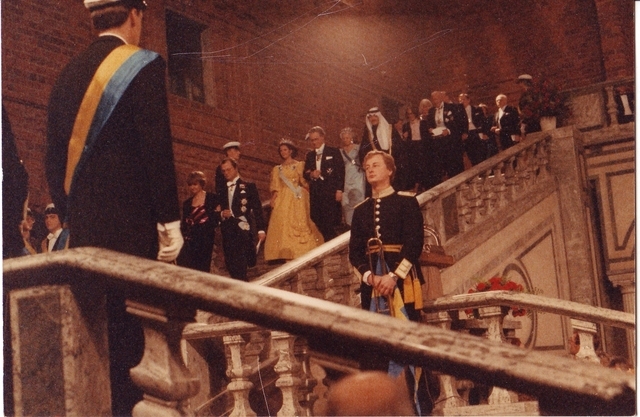 Herbert Hauptman and the Queen of Sweden descending the staircase to the banquet. Edith Hauptman, Jerome Karle entering the dining room. 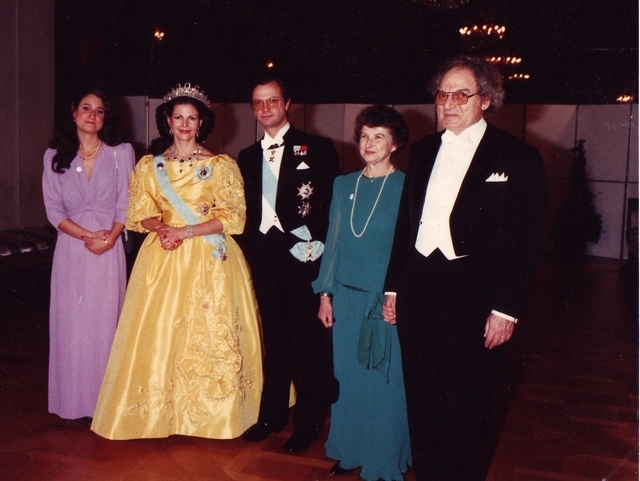 Carol Hauptman, Her Majesty Queen Silvia, Crown Prince Carl Gustaf, Edith and Herbert Hauptman. 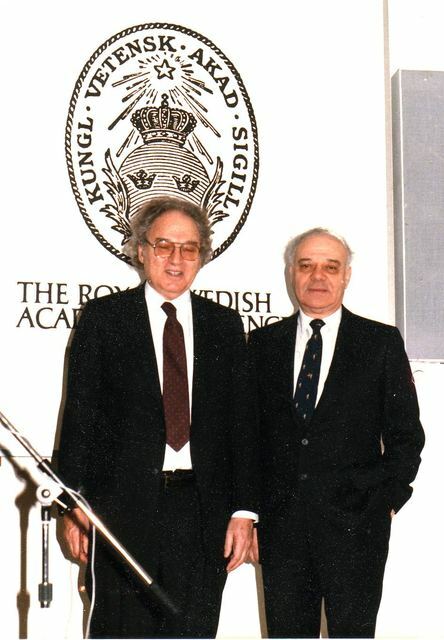 Herbert Hauptman and Crown Prince Carl Gustaf, Stockholm 1985. Herb is 68. 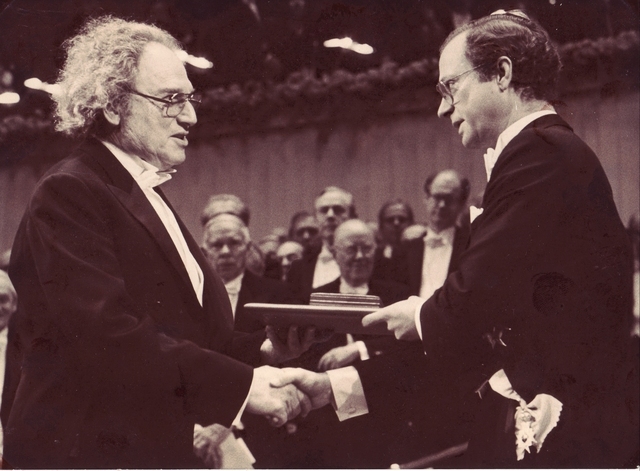 Herbert Hauptman, Jerome Karle. Stockholm 1985. 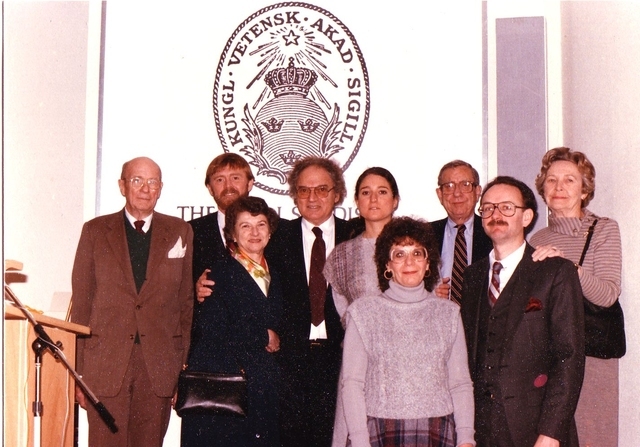 David Harker, Bill Duax, Herbert Hauptman with wife Edith and daughter Carol, Charles Weeks with wife, George Koepf with wife. Stockholm 1985. 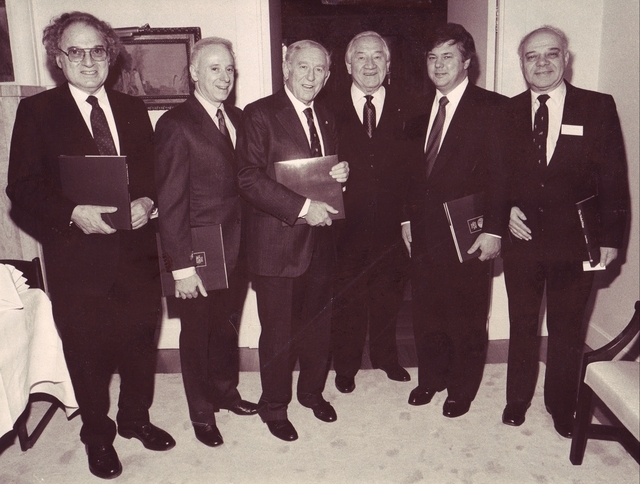 Herbert Hauptman, Joseph Goldstein, Franco Modigliani (winner of the Nobel Prize in Economics), Sune Bergström (Chair of the Board of the Nobel Foundation), Michael Brown, Jerome Karle. Goldstein and Brown received the prize for psychology and medicine for identifying the role of high-density lipoproteins in cholesterol-related diseases. 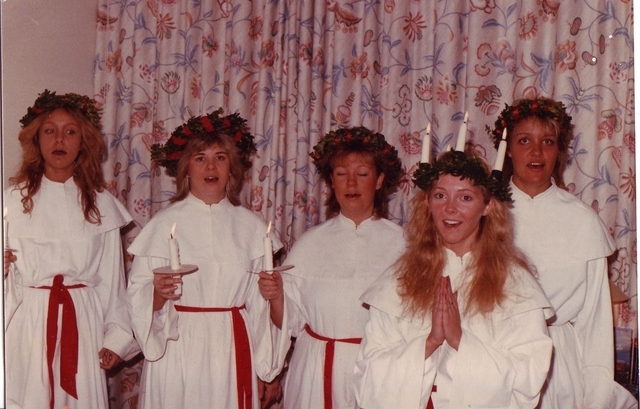 Stockholm 1985. 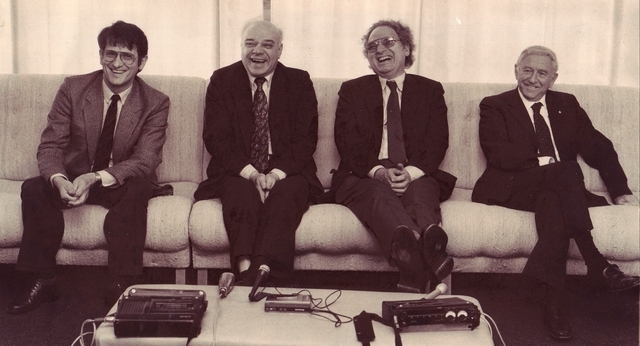 Klaus von Klitzing (Physics Prize for quantized Hall effect), Jerome Karle, Herbert Hauptman, Franco Modigliani. 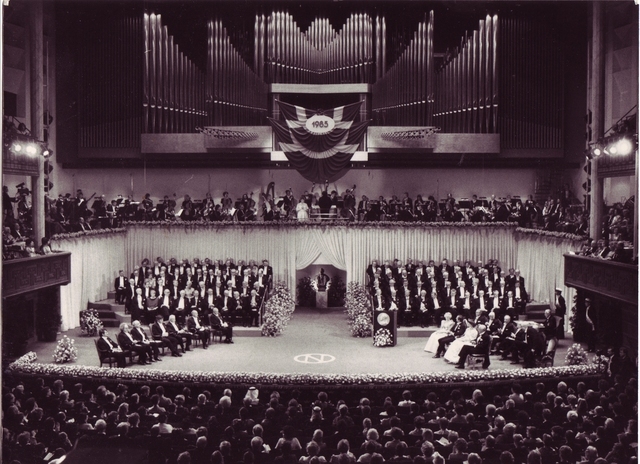 Stockholm 1985. 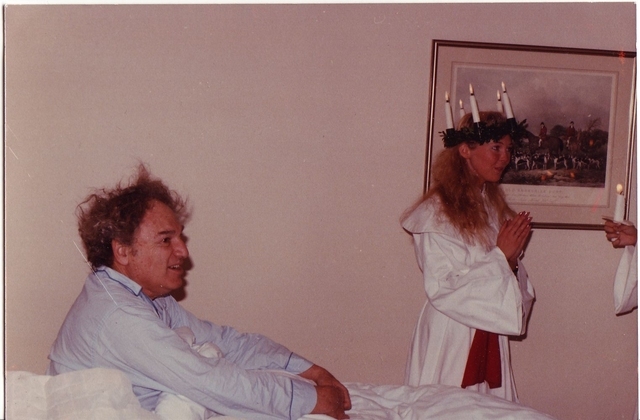 Angels singing St. Lucia’s song to Herbert Hauptman. Stockholm 1985. 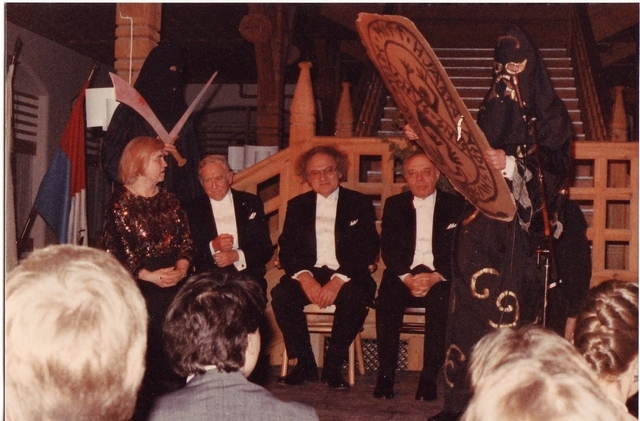 ?, Isabella Karle, Franco Modigliani, Herbert Hauptman, Klaus von Klitzing, Jerome Karle. 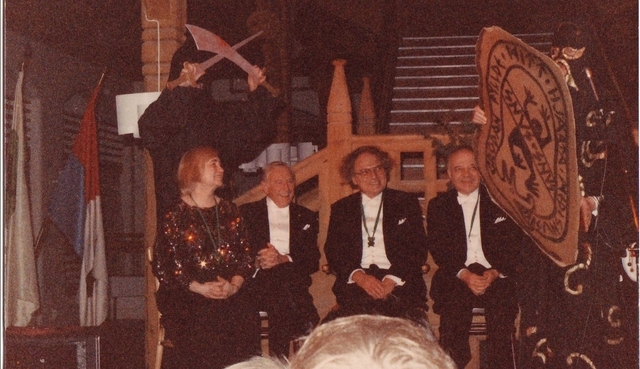 The Nobel Laureates being roasted by the students at Stockholm University after the banquet. 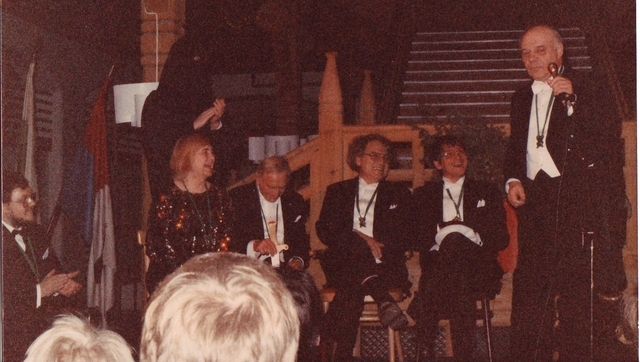 Isabella Karle, Franco Modigliani, Herbert Hauptman, Klaus von Klitzing, Jerome Karle. Stockholm 1985. 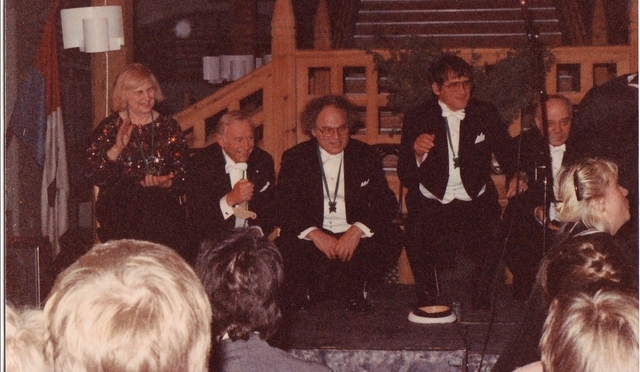 Isabella Karle, Franco Modigliani, Herbert Hauptman, Jerome Karle. Stockholm 1985.